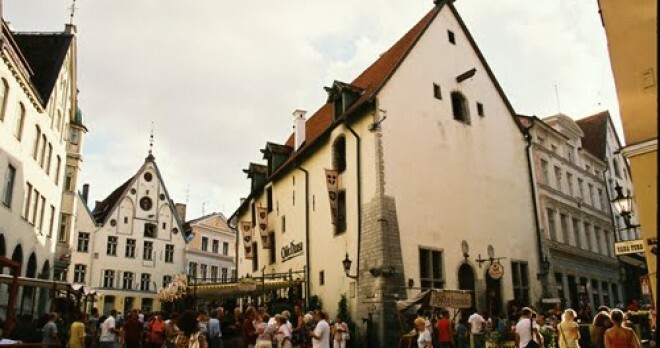 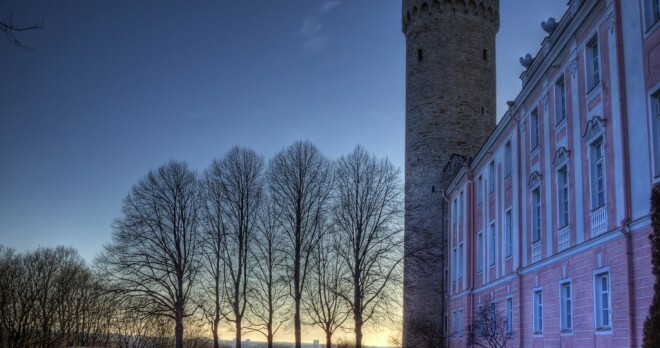 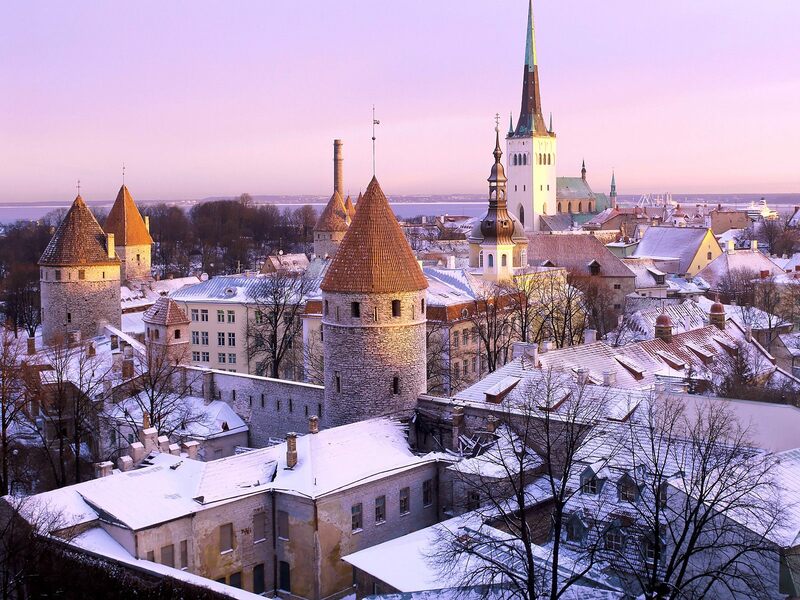 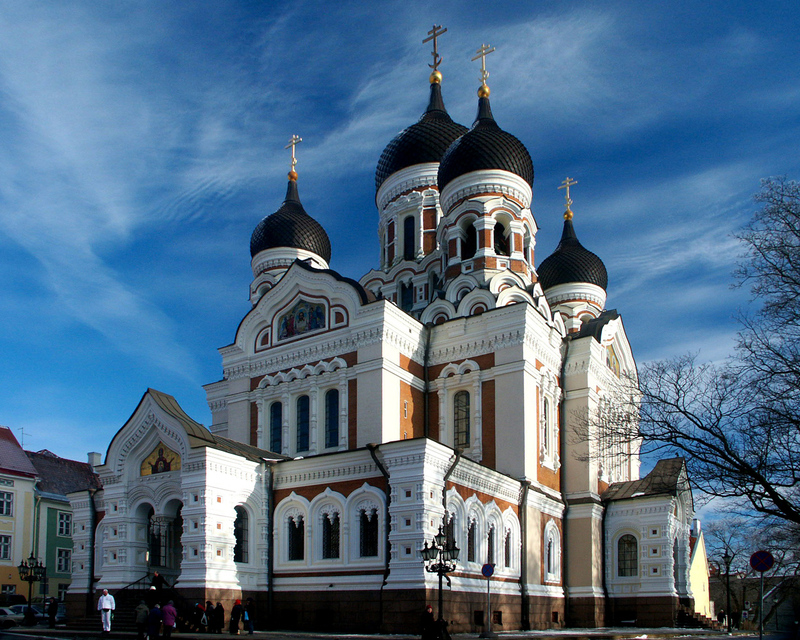 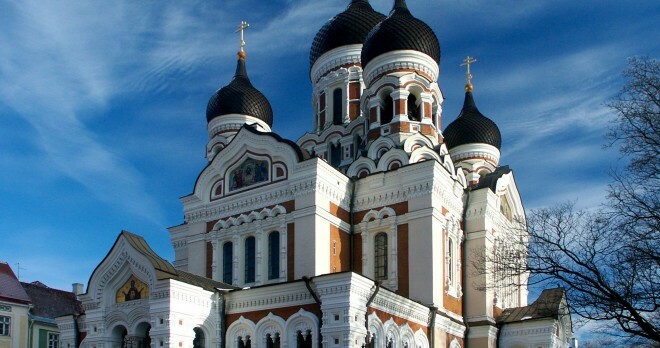 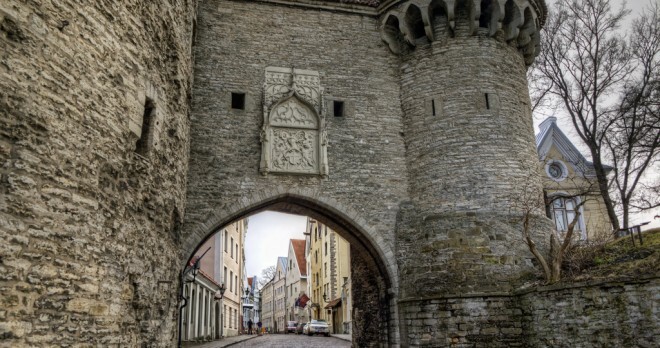 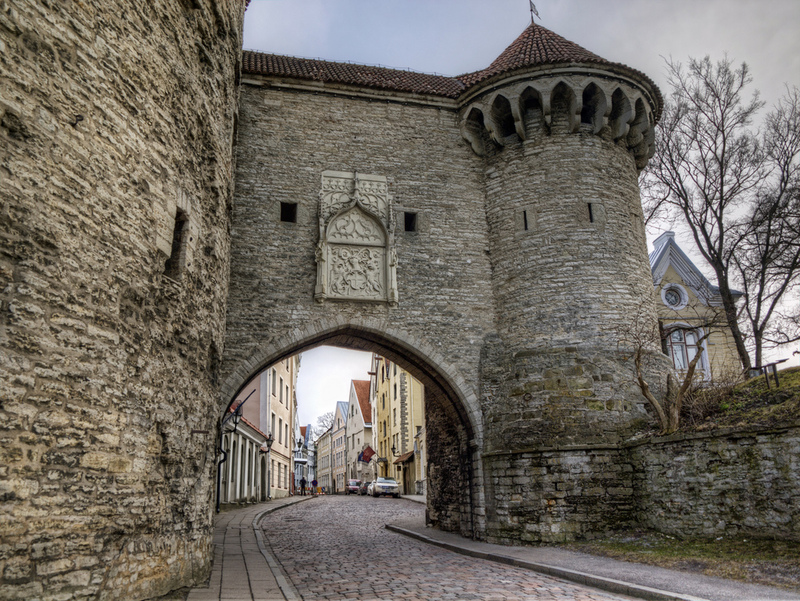 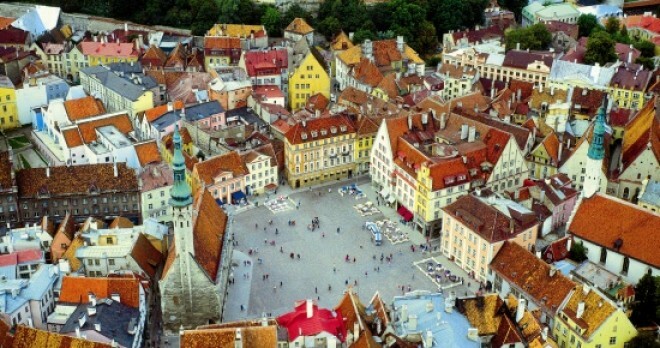 Morning breakfast and full day dedicated to the free discovery of Tallinn (optional private walking guided tour). 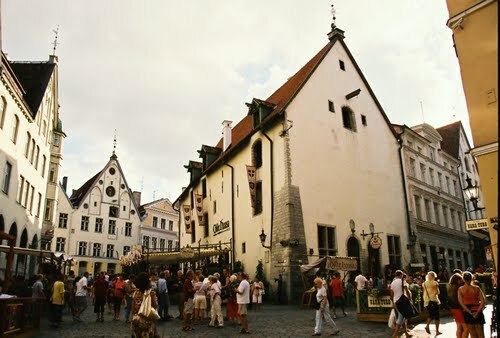 The medieval Old Town is a busy place in the summer with its many shops, galleries, souvenir markets, outdoor cafés and restaurants. 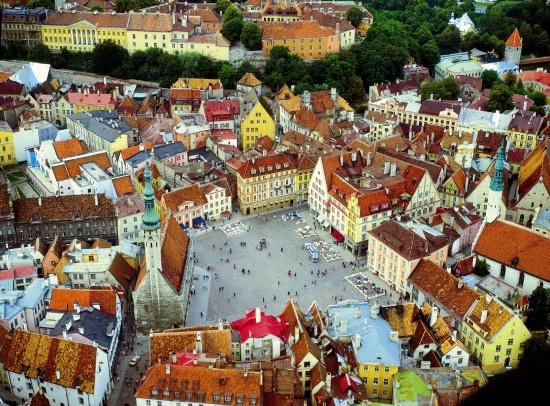 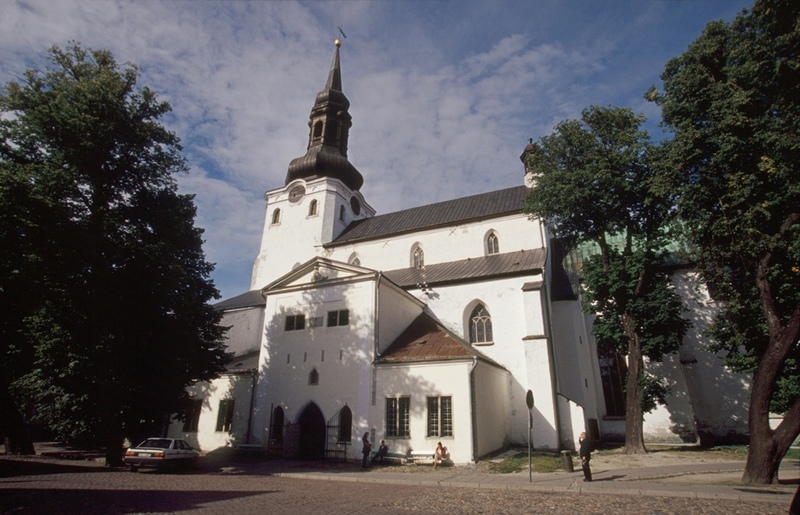 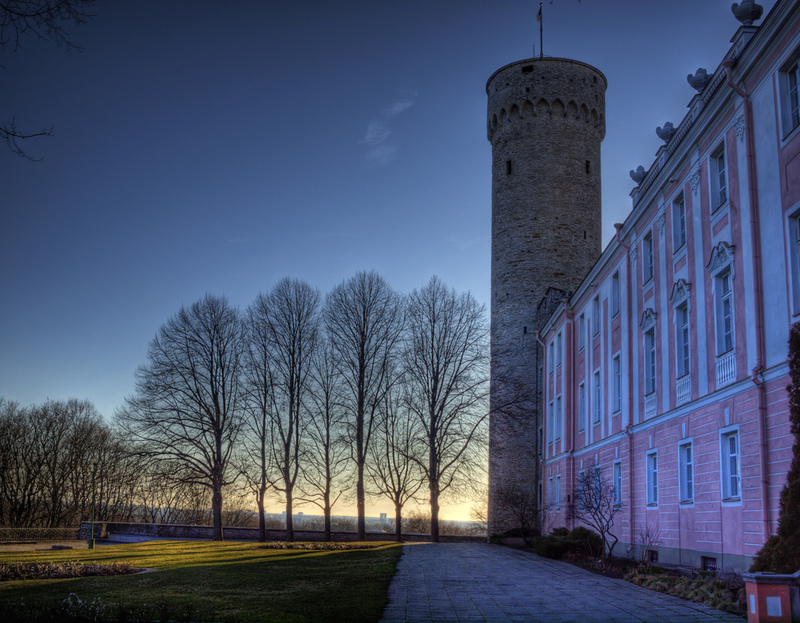 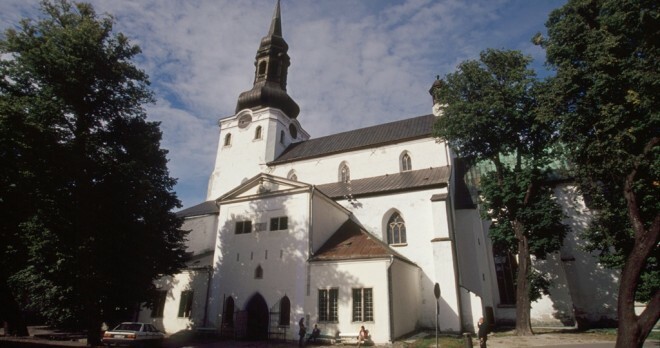 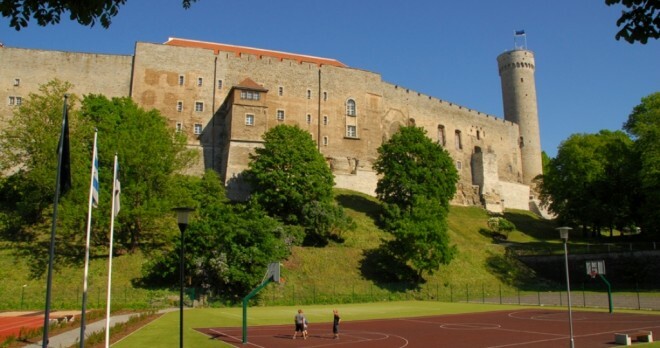 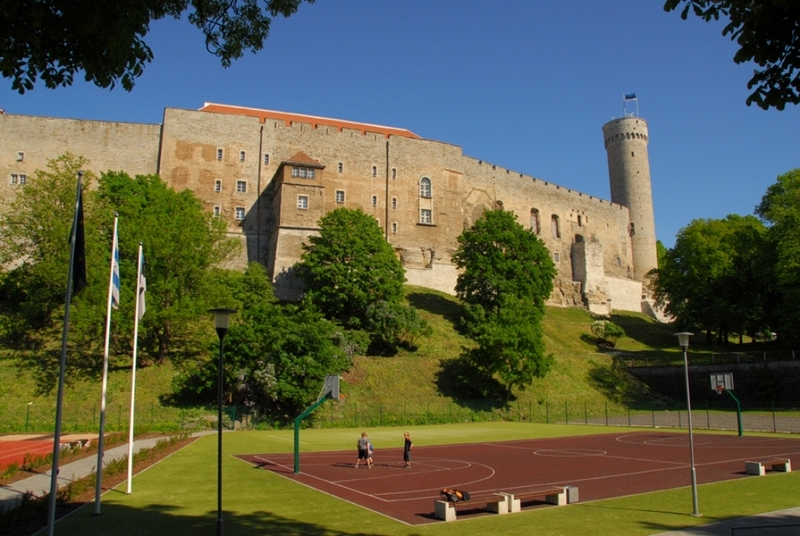 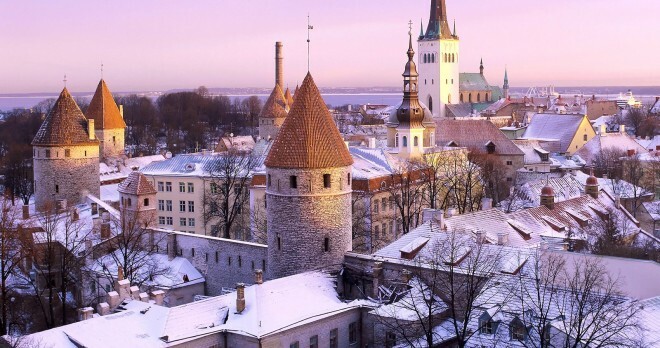 During the visit we suggest you to visit the following spots: the old medieval city walls, Toompea, the Dome Church, Alexander Nevsky Cathedral and the medieval Old Town Hall. 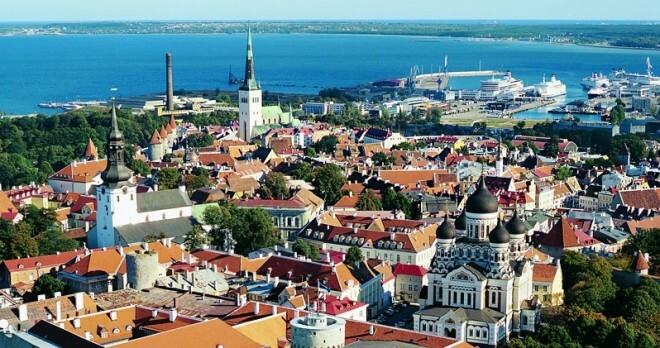 For the afternoon and for the third day, we suggest you to discover the suburbs of Tallinn like: the district of Lasnamäe built during the soviet time, the green area of Pirita and the scenic road along the Tallinn bay, the Song Festival Ground, a huge amphitheatre which is one of the symbol of the Estonian Singing Revolution, the summer residential area of the Tzars called Kadriorg (the park and the Palace) and the estonian ethnographic open air museum in Rocca al Mare.